FDA-approved stevia is touted as natural — but is it good for you? 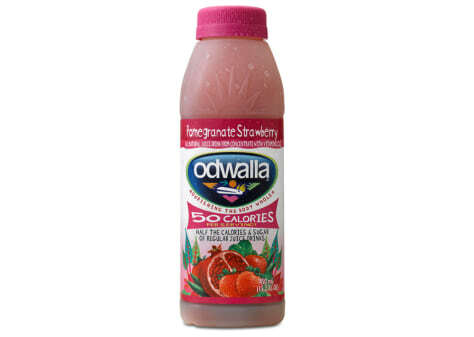 Coca-Cola has added the new FDA-approved sweetener stevia to its Odwalla beverages. But despite its billing as a natural sweetener, it's not a risk-free solution for dieters, nutritionists say.